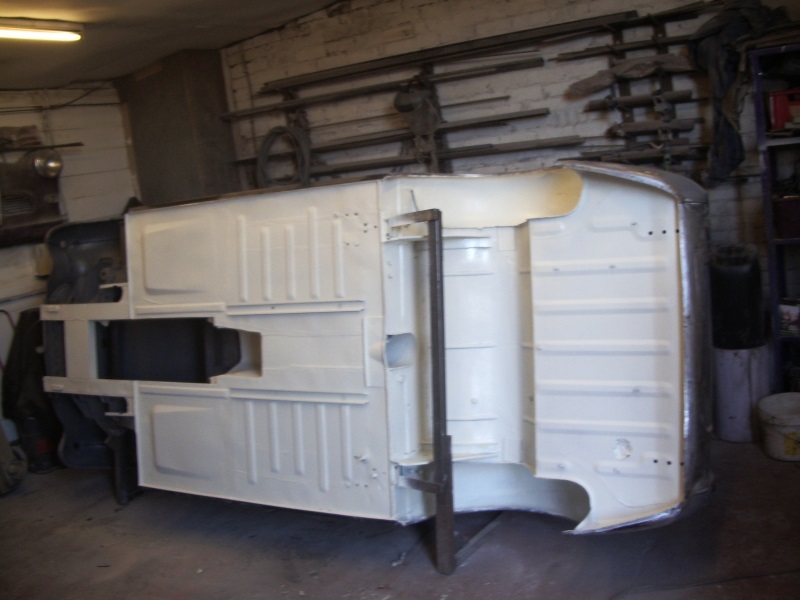 At Classic & Retro our bodyshop team work very hard to ensure that our paintwork is of the highest standard using a low bake oven. 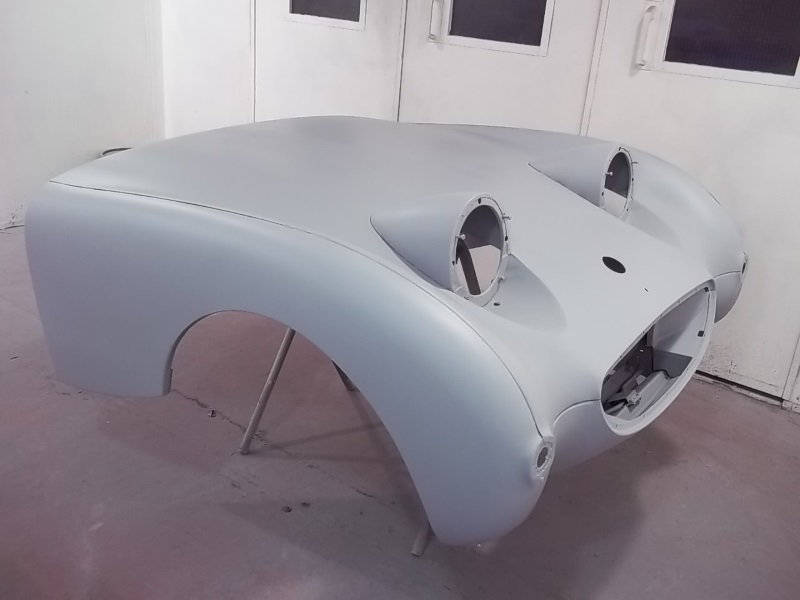 We don't reserve this just for our full restorations, but equal attention is given to small repairs also. 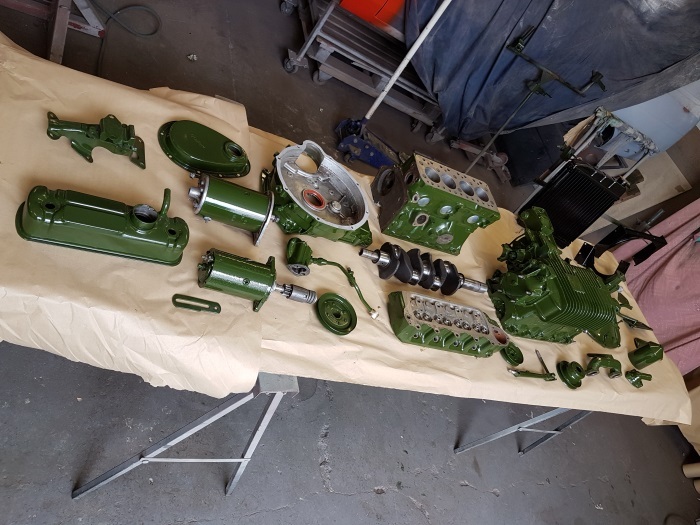 This can often matching old colours that are no longer readily available, this sometimes requires extensive research to find the original colour code. 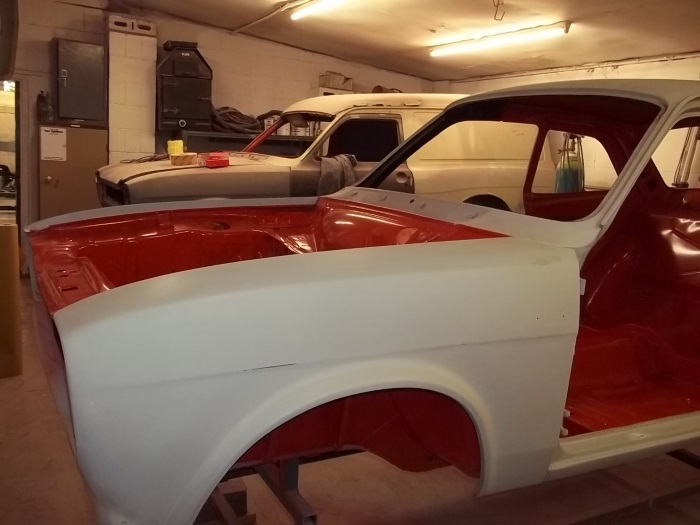 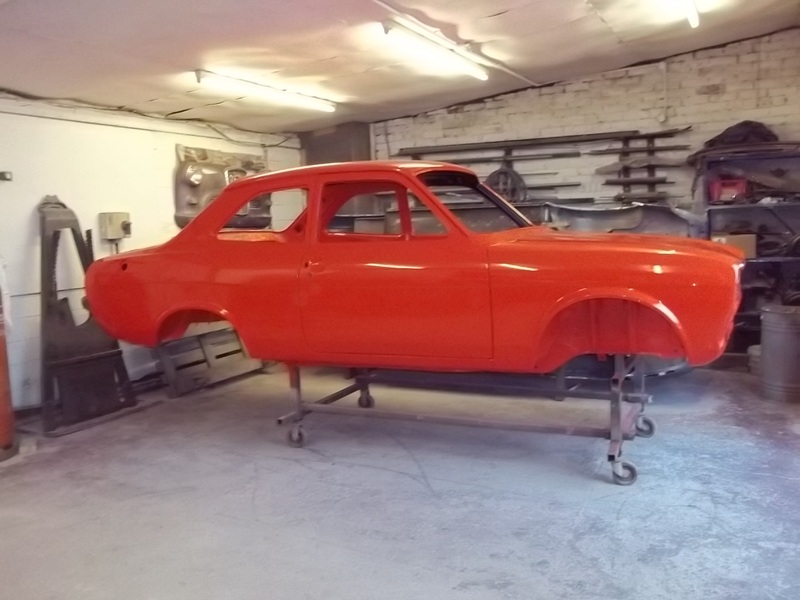 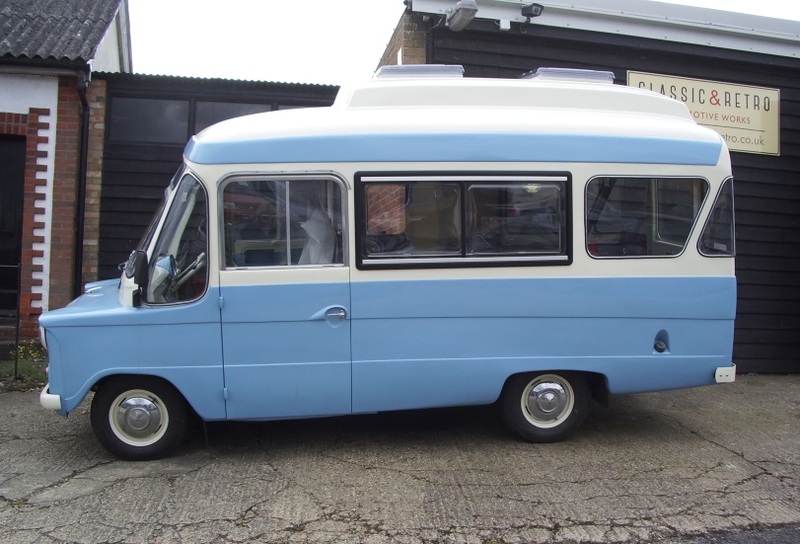 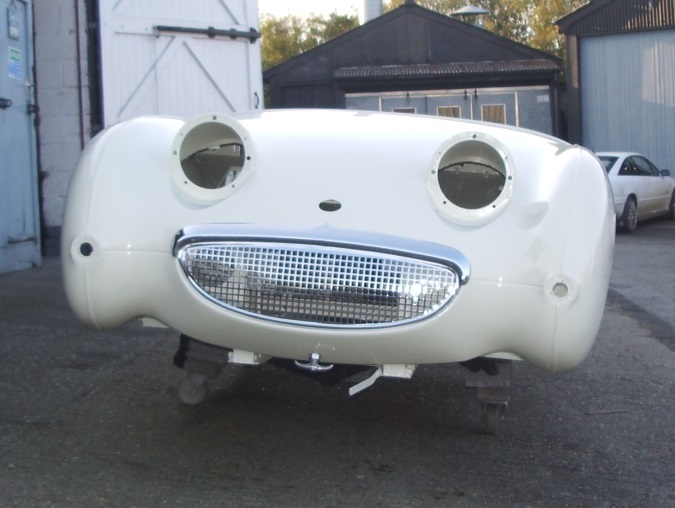 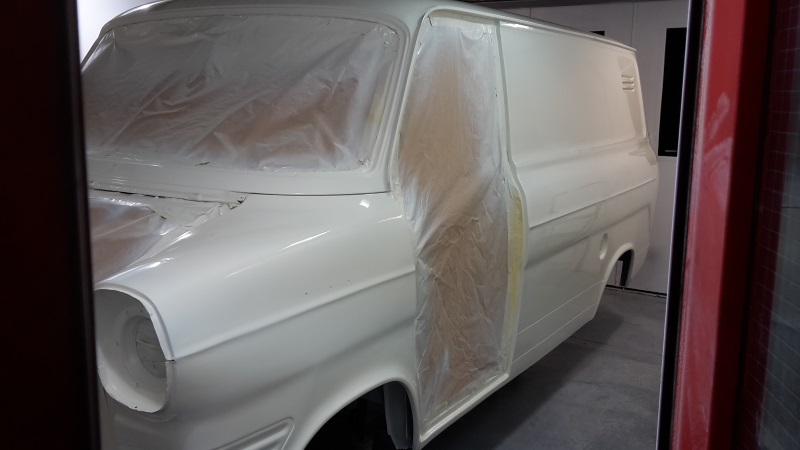 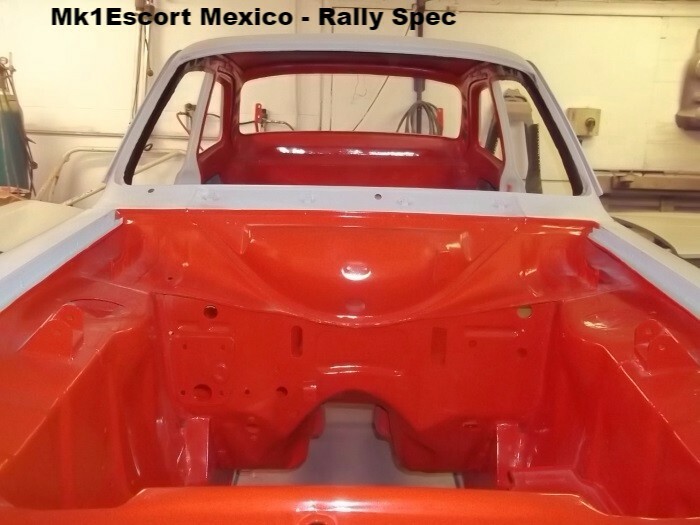 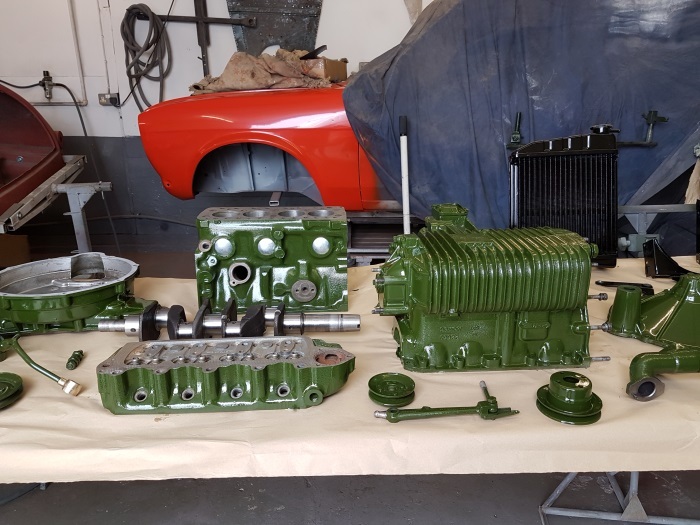 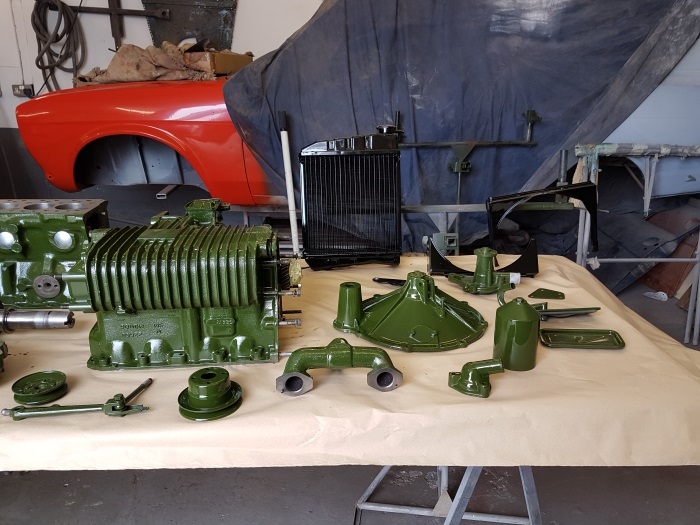 Our technician ensures that the paintwork is to the highest standards and all the preparation work before hand, the welding, filling, blocking and primer work has been done to be of the highest stand or it will show through on the paint finish. 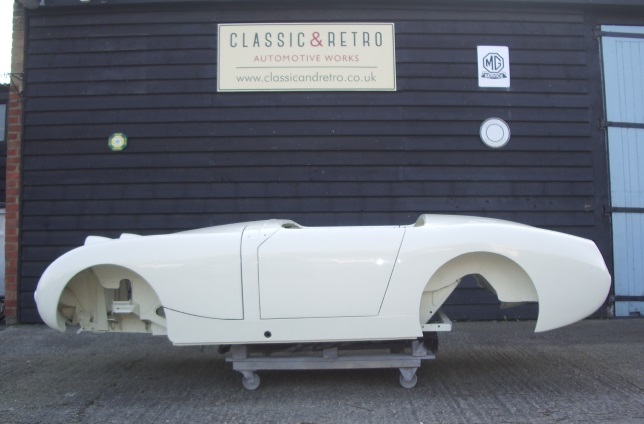 At Classic & Retro we pride ourselves in having a high attention to detail.